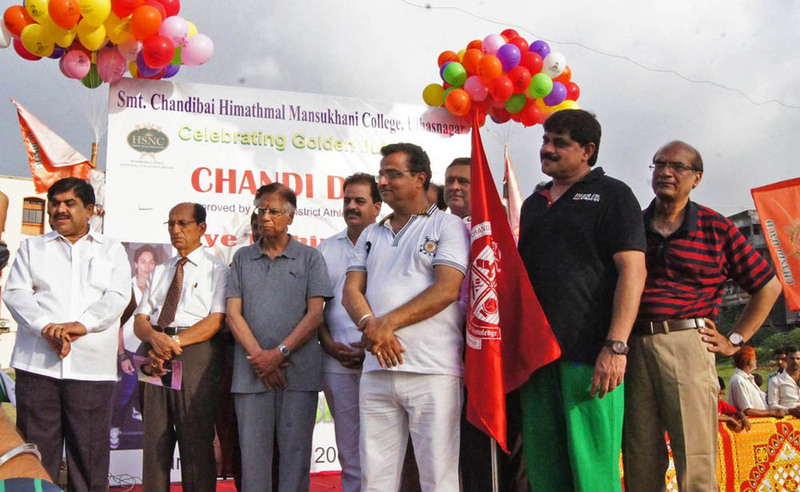 CHM College is celebrating Golden Jubilee Year this year. 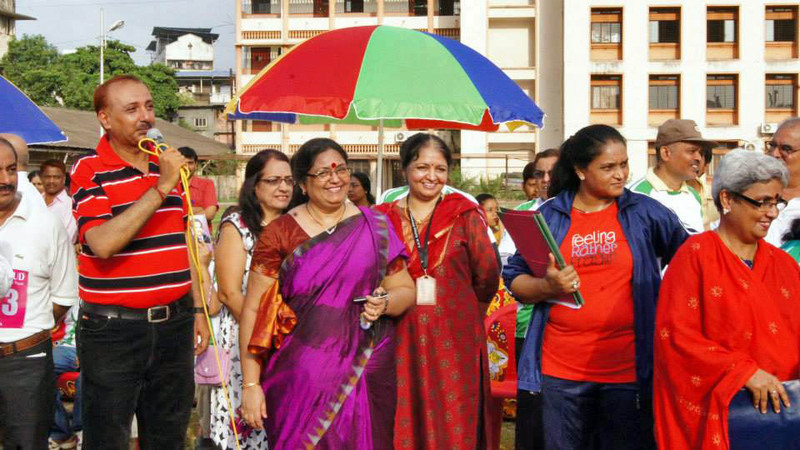 There are many events planned for the celebrations of 50 successful years of CHM college. 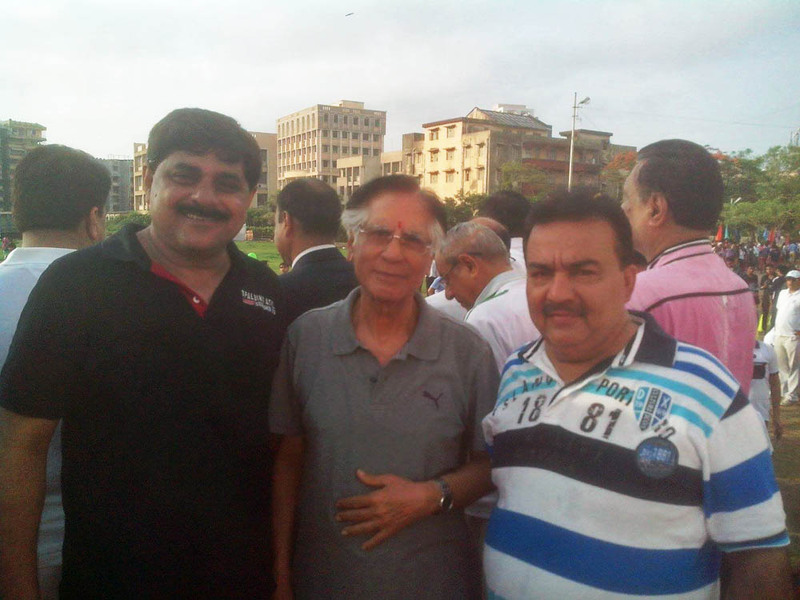 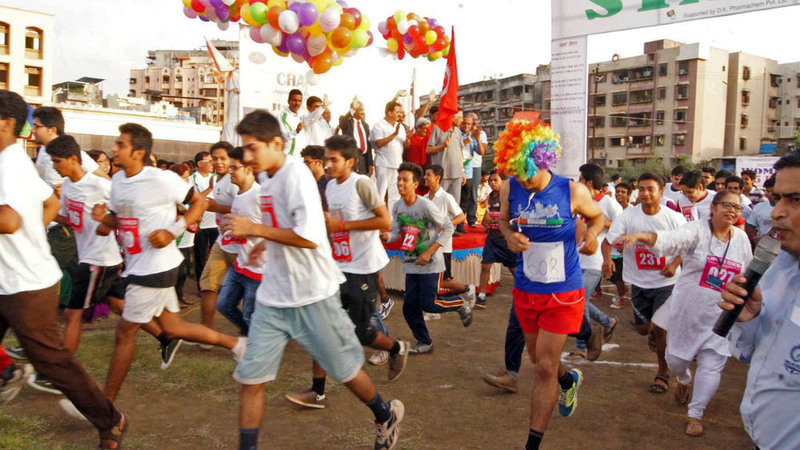 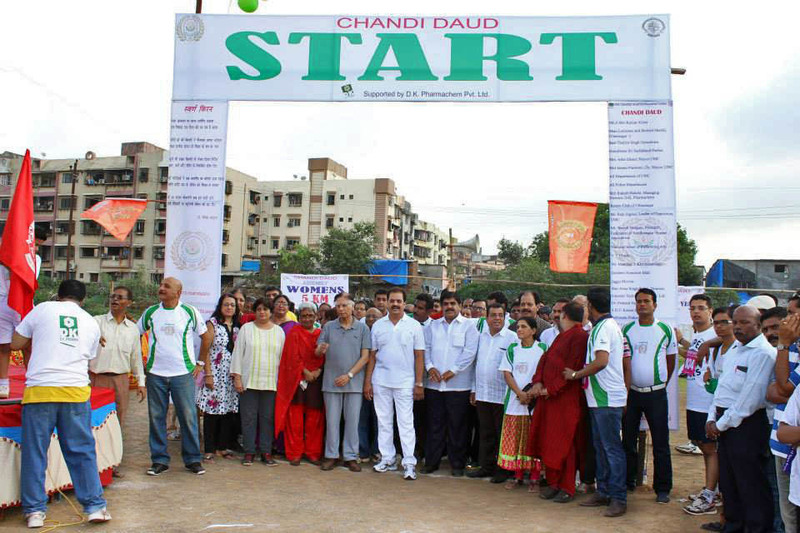 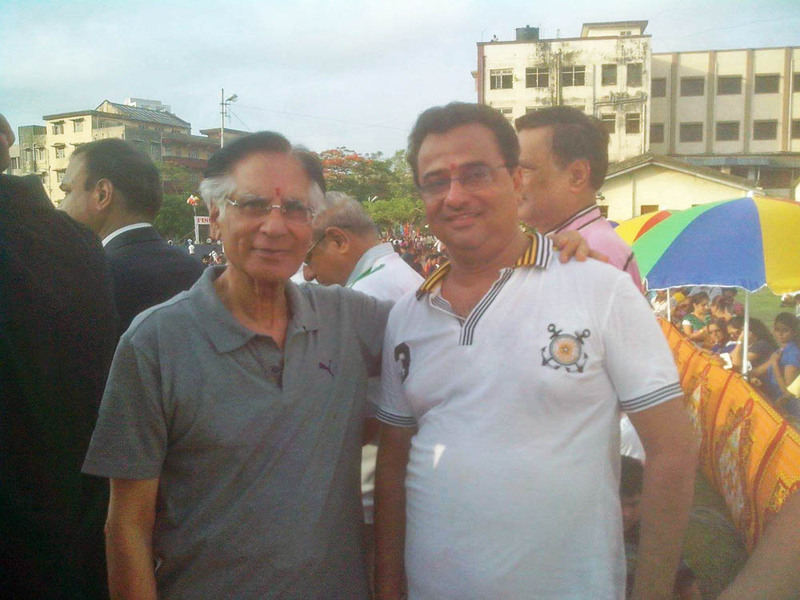 Grand Half Marathon was organised on 29-June-2014 in the name of “Chandi Daud”. 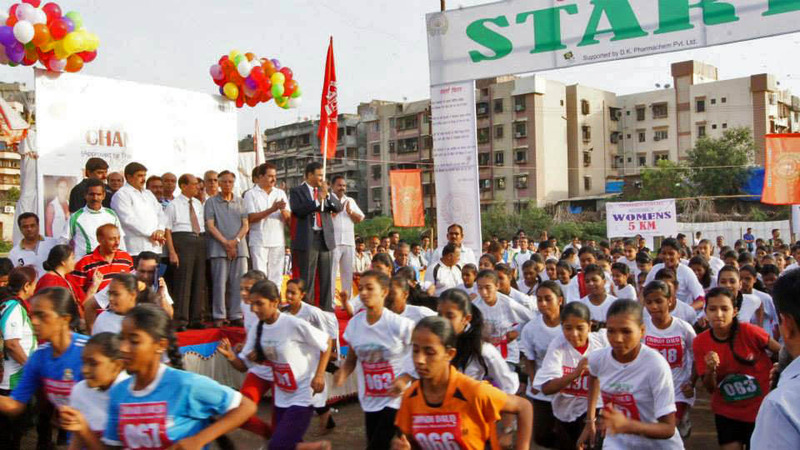 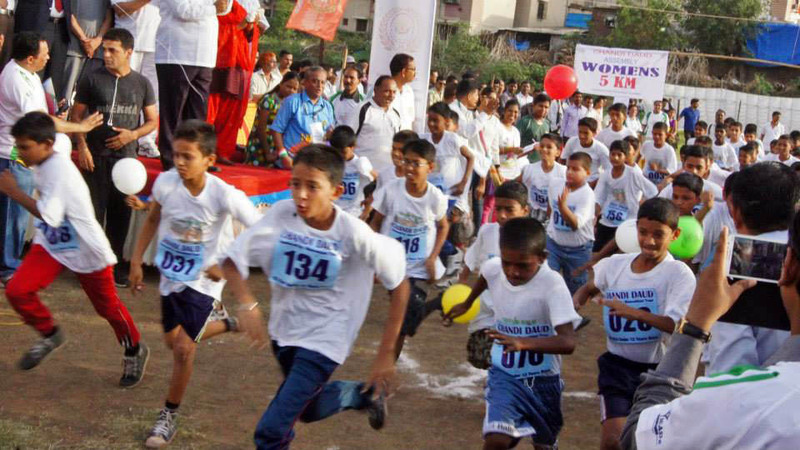 Local schools were also invited for half marathon run. 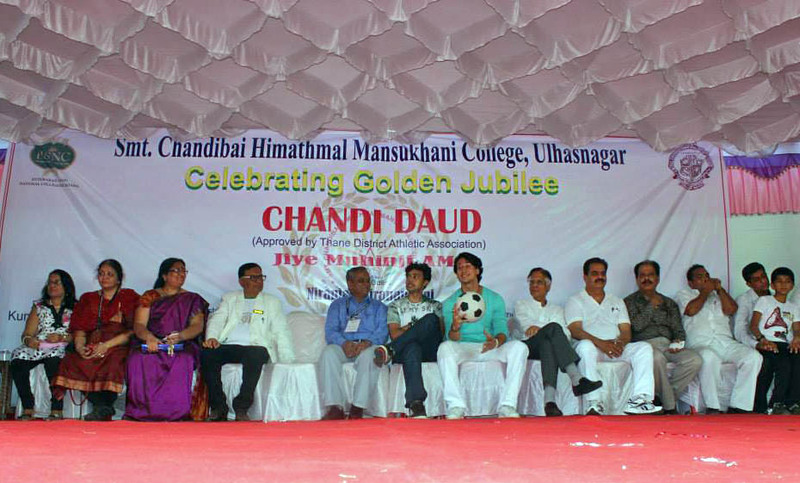 New Young Bollywood Star “Tiger Shroff” was invited as Guest of Honor at this event. 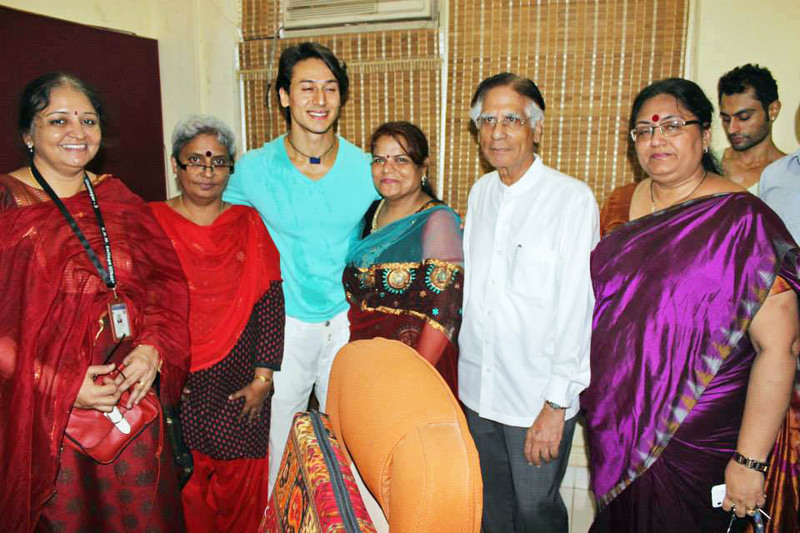 Tiger Shroff is son of Famous Bollywood star Jakie Shroff. 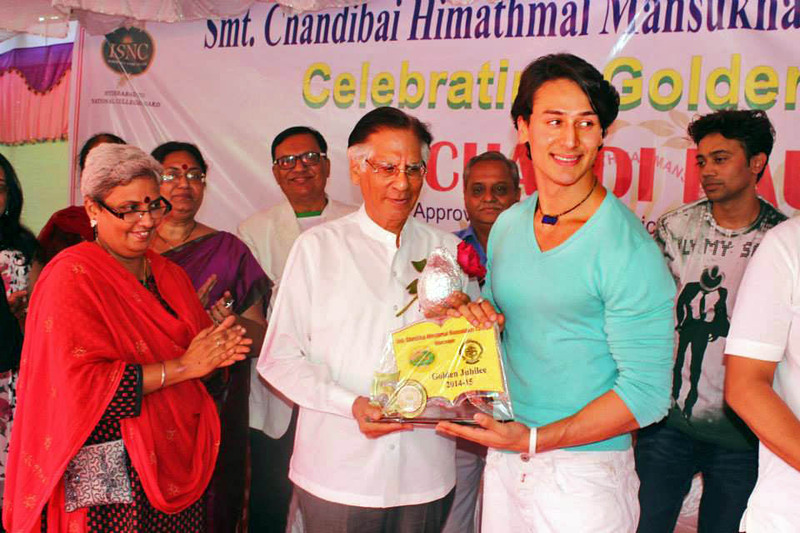 He made his debut with Sajid Nadiadwala’s film Heropanti opposite Kriti Sanon. 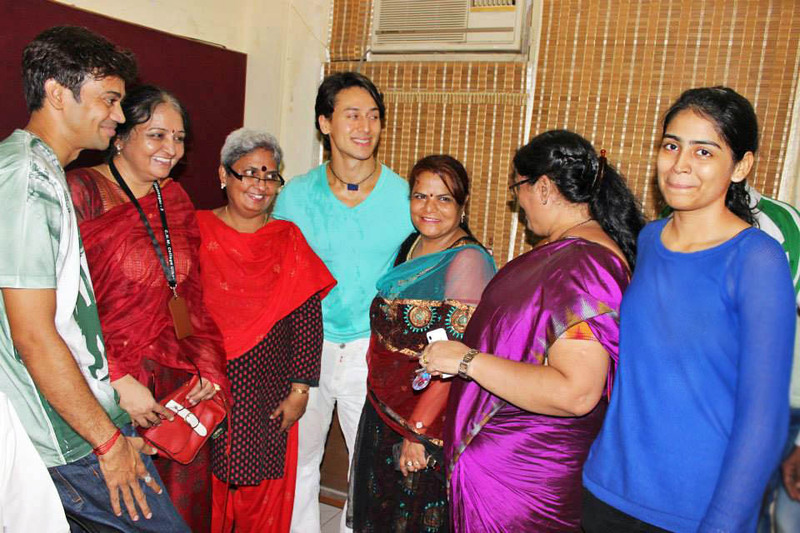 Excitement in participants and organisers is clearly visible because of presence “Tiger Shroff” at the event. 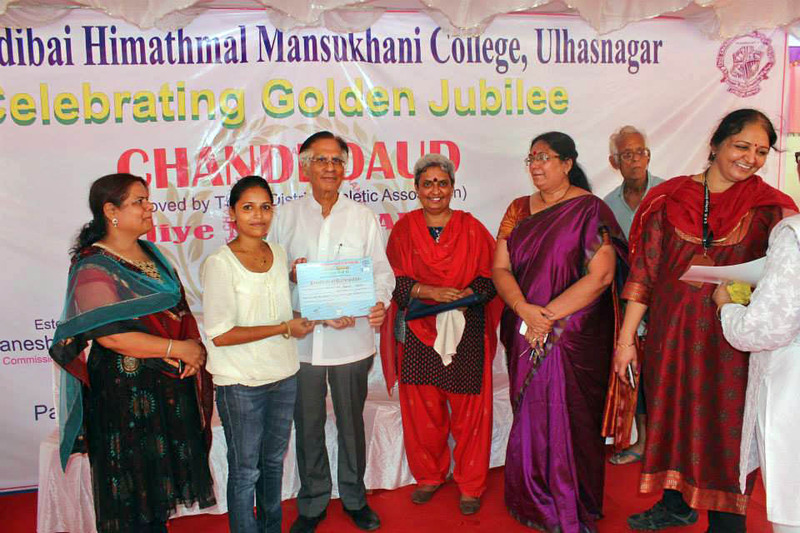 Smt Chandibai Himathmal Mansukhani College, Ulhasnagar, largely known as CHM College is celebrating its Golden Jubilee year in 2014-15. 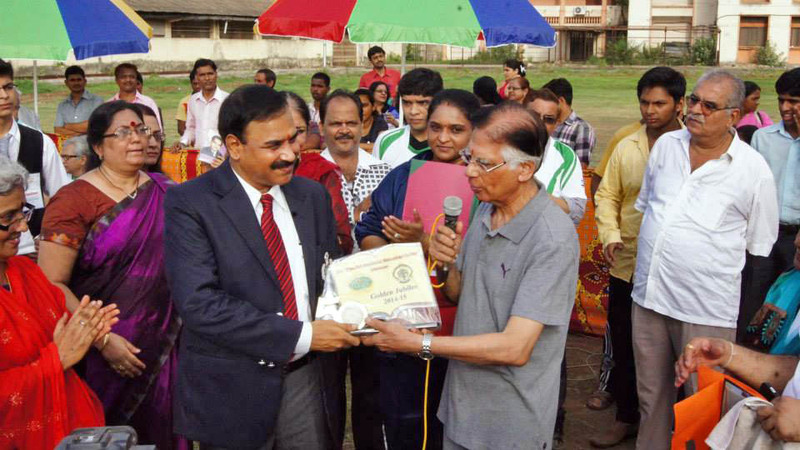 This great institution was built up by Late Vidya S T Late Vidya Sagar Prof. K. M. Kundnani Late Vidya Sagar Prof. K. M. Kundnani & Br. 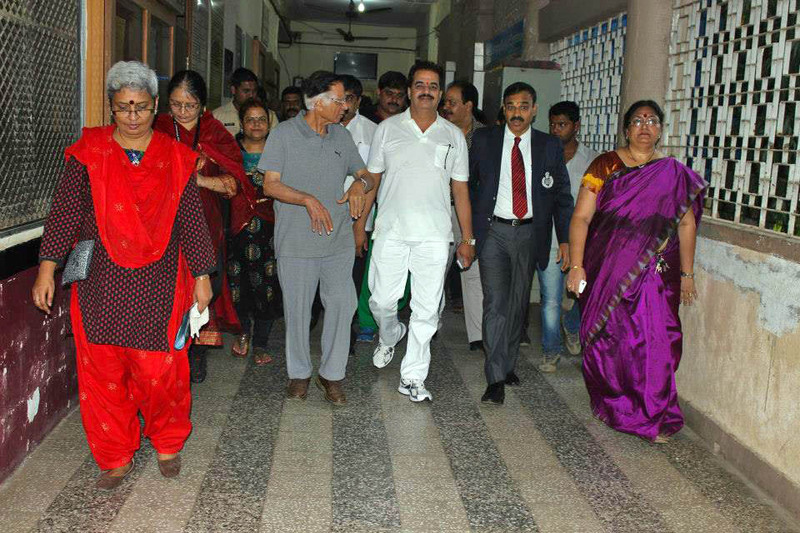 Hotchan agar Prof. K. M. Kundnani Br. 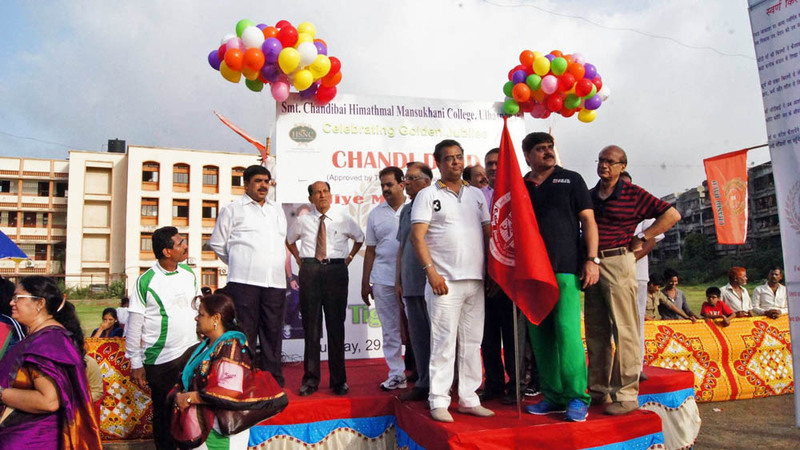 Hotchand Advani Br. 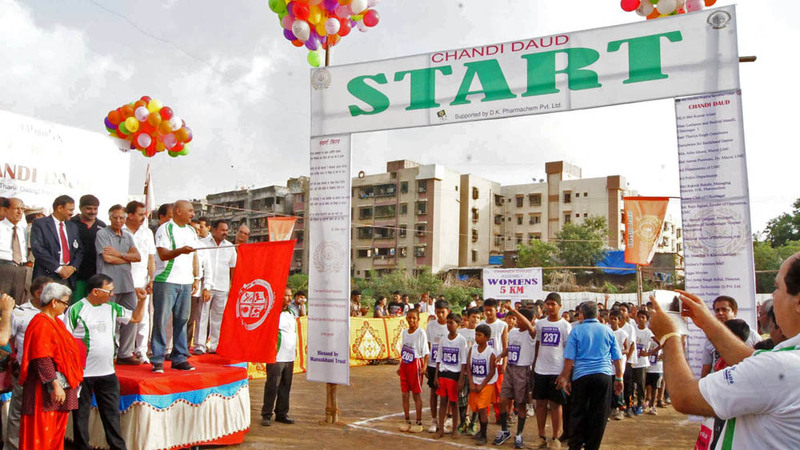 Hotchand Advani brick by d Advani brick. 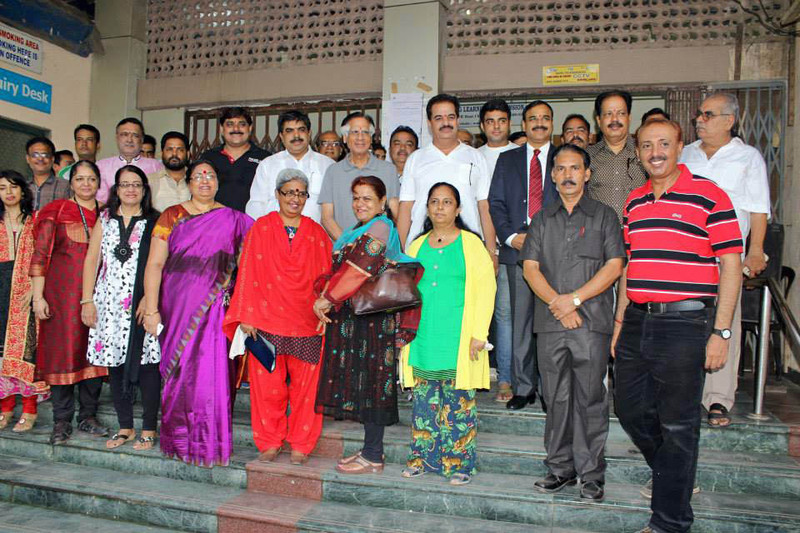 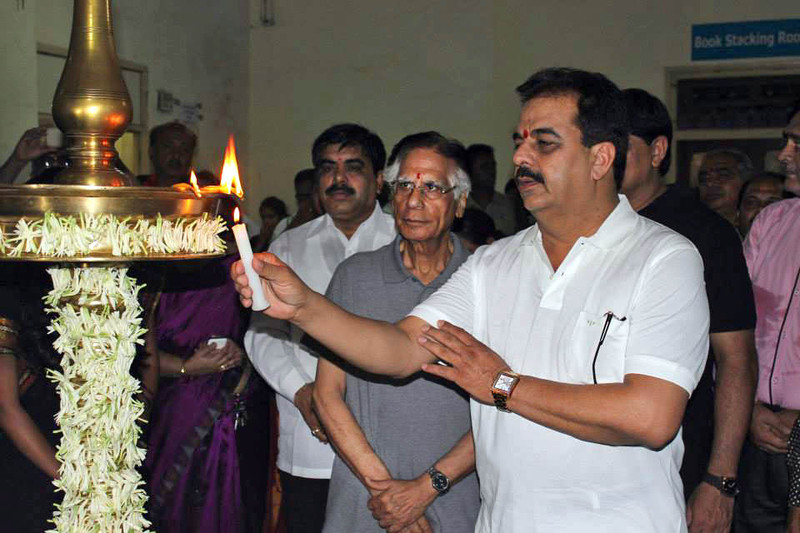 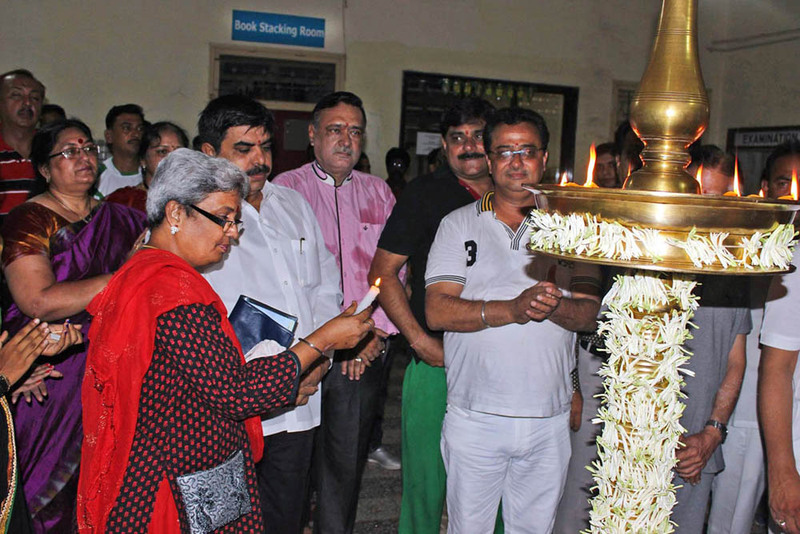 It was their vision to have place near Ulhasnagar Railway station. 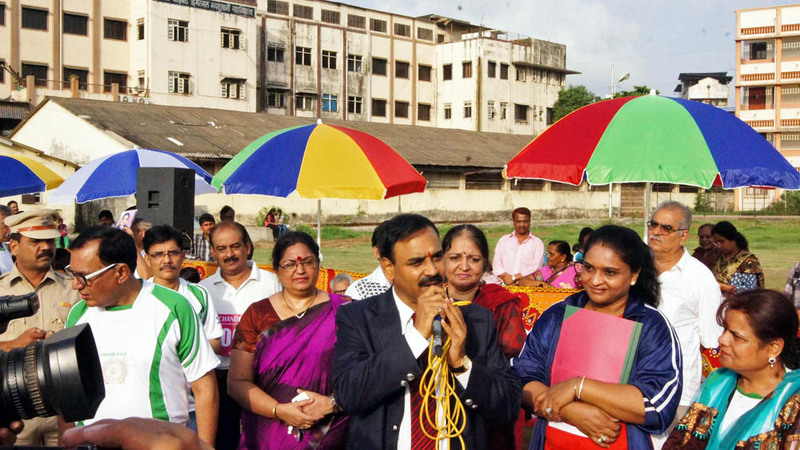 CHM College grew from 250 students, 7 subjects in Science and 5 Subjects in Arts to 10000+ students on role in 37 departments with more than 400 teaching and non teaching staff to cater their educational needs. 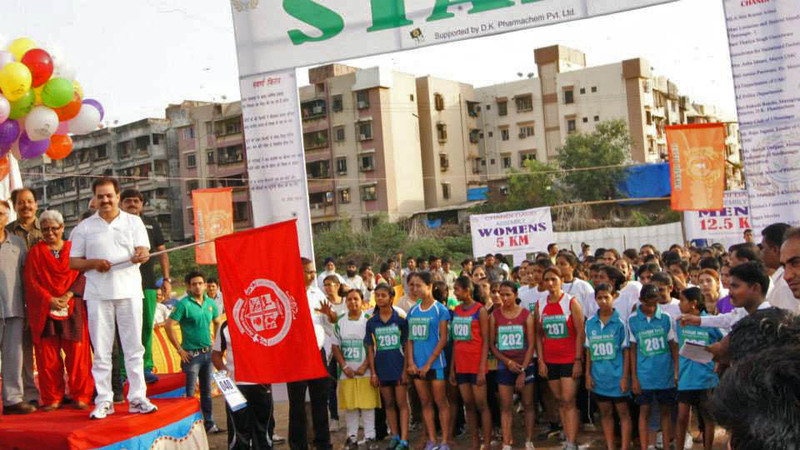 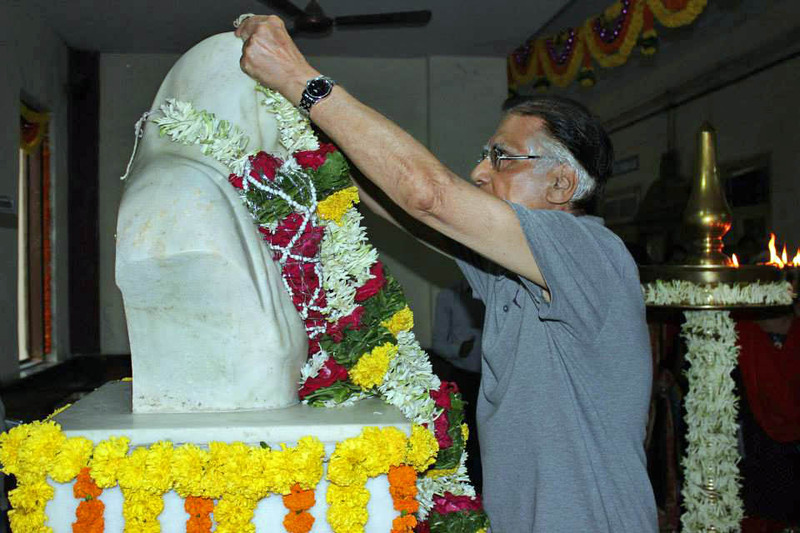 It has a unique distinction of having First Ever Women’s Studies Centre awarded to any college by University Grants Commission along with Gandhian Studies Centre.